Most people are aware that creating a video games requires plenty of work and an unsavory schedule for developers that can see them working up to 80 hours a week. The biggest titles each year will involve hundreds of artists, animators, programmers, designers and network engineers working together to create a title that is filled with content. However, sometimes the people behind your favorite games don’t exactly help themselves. They will occasionally include hidden Easter eggs or extra features that involve incredible attention to detail, adding more development time for things that most people won’t even notice. 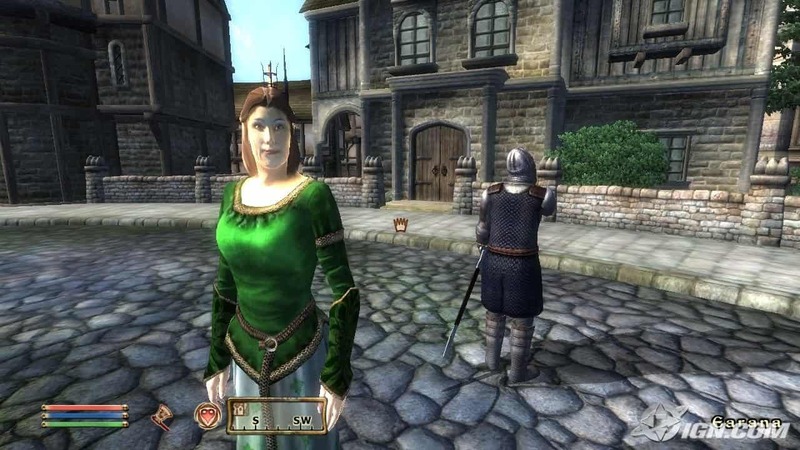 Every single character in The Elder Scrolls IV: Oblivion effectively has their own lives and routines that they go through every day. The NPCs have a list of needs that they have to cater for, such as money, food and sleep, and will set about doing so even if the player is nowhere near to them and won’t possibly ever know what they are doing. 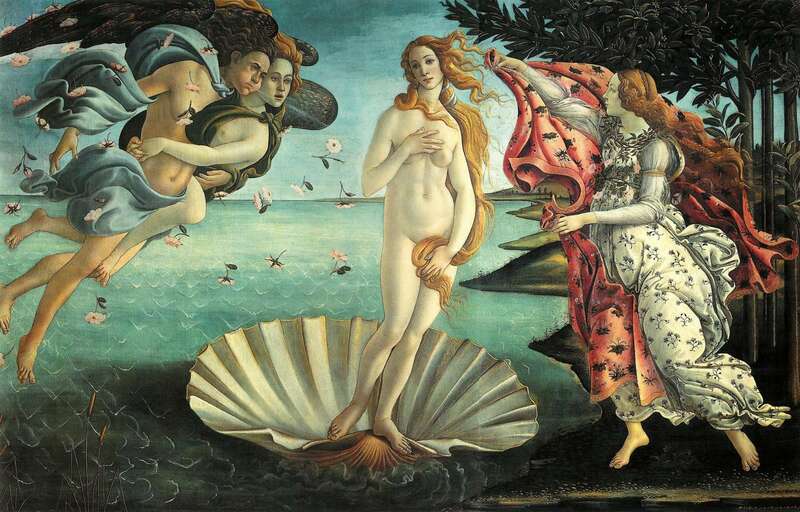 The incredible level of detail means that some of the characters can begin to have affairs or even break the law and get chased by the guards for extended periods of time. 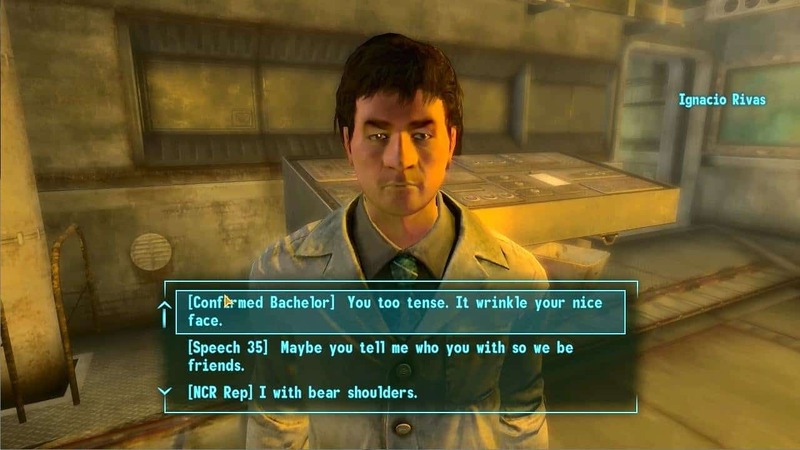 The Fallout games have a recurring Easter egg in them that sees players who choose to give their characters very few points in the intelligence skill have a far different experience than is regular. Fallout: New Vegas made the most changes according to how clever the player made themselves, including have them speak in broken English, changing the way that quests work and altering how people in the world will react to you. This has all been done knowing that most people will not make their characters that dumb. 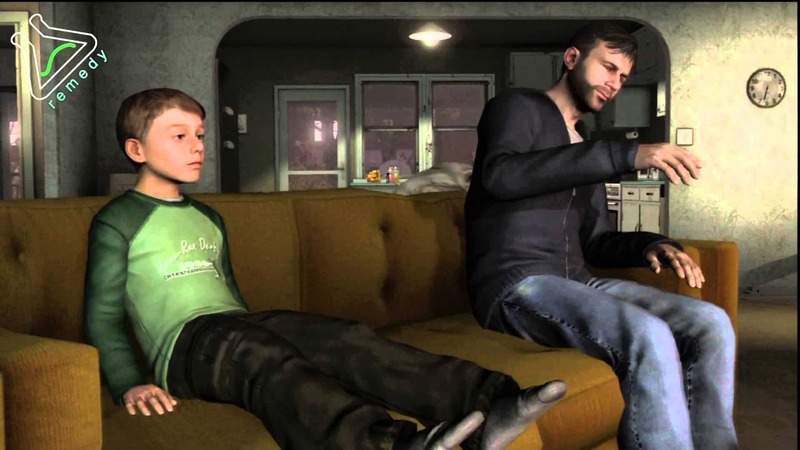 Many games have included extras or Easter eggs in the form of hidden video clips but Heavy Rain takes this one step further. In one part of the story where you can sit and watch television with the character’s child, it is possible to actually sit through and watch a collection of animated shorts created by students at the animation school Gobelins. The developers went to the trouble of commissioning the animation shows and programming them into the game knowing that the vast majority of players would watch only seconds before standing up and carrying on with the story. The insanely popular Call of Duty franchise has always prided itself on being as realistic as possible. This even extends to the online multiplayer mode. 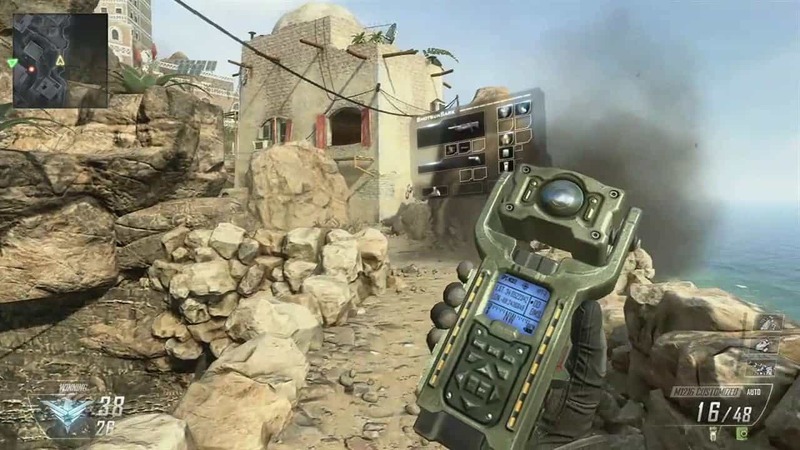 One piece of equipment, the tactical insertion, actually shows real world co-ordinates that translate to the location that each map is set in. Bizarrely, the co-ordinates are almost never seen as players generally drop tactical insertions immediately after activating them. Anyone who has played L.A. Noire will be aware of just how well done the facial animations of all of the characters are. What players probably don’t understand is just how much work went to into getting them, along with other details, perfectly right. The developers spent much of the early work studying more than 1,000 newspapers from Los Angeles in the 1940’s as well as some 180,000 photographs. 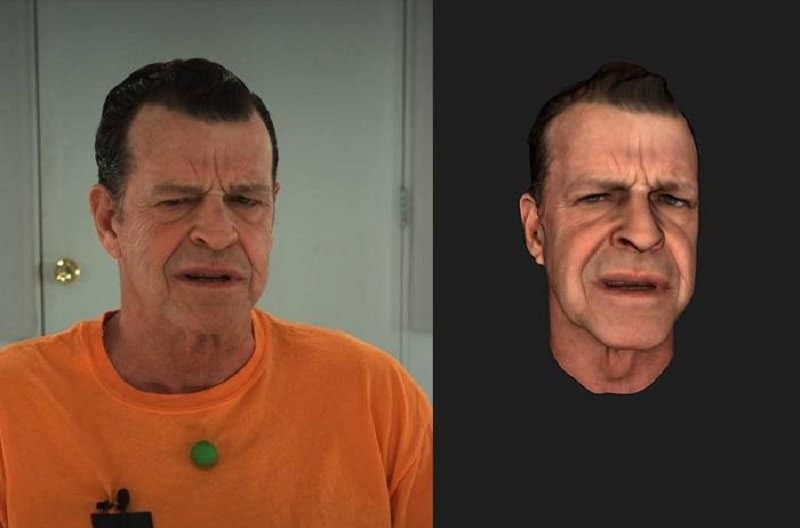 Meanwhile, the animators used 32 cameras to capture every movement of their actor’s faces, capturing footage at a staggering 1,000 frames per second. Animal Crossing for the Nintendo 3DS has a feature where players can purchase artwork from a trader. Unfortunately, many of the pieces he sells are actually forgeries, while the game offers no way to determine whether they are fake until you attempt to sell them. That is, of course, unless you are an art historian who can spot tiny changes that have been made by the developer to every forged painting. 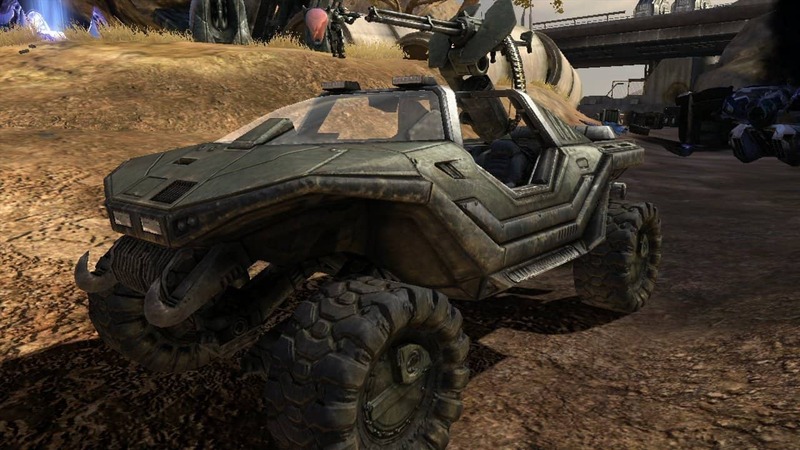 Despite the fact that the Warthog is only ever seen from the outside and it requires the use of the built-in Replay Theatre mode to play back the footage to see, each of the vehicles in Halo 3 actually has a fully functioning dashboard, including lights that change according to how fast the player is travelling. Unfortunately, this work largely goes unappreciated as it is almost impossible to see during normal gameplay. Driving games are well known for trying to be as realistic as possible in order to create the best simulation possible. 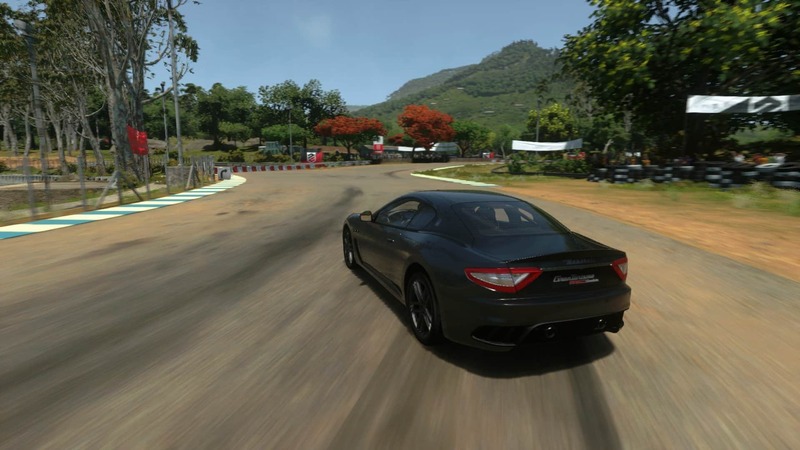 This usually sees the cars and race tracks have superbly detailed models, but the developers of Driveclub thought that they should extend this thoroughness to the environment too, so created millions of unique trees, cloud formations and weather systems that accompany the different races, despite the fact that you will see the individual parts for just a few moments. 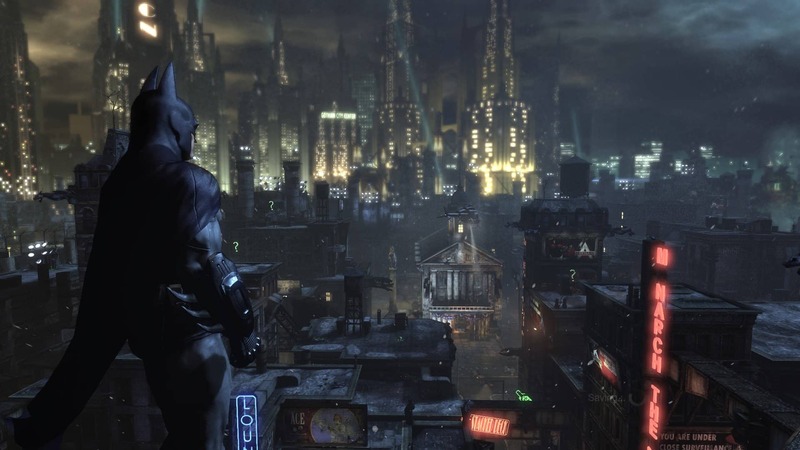 Although gamers eventually got to experience the entire city of Gotham in Arkham Knight, they had previously been restricted to smaller areas such as Arkham Asylum and Arkham City in previous games. However, using a glitch to escape the normal area where you are meant to play, it is possible to get into the rest of Gotham in Batman: Arkham City. While most games just use a wallpaper like picture for the background, the developers of this game actually created a massive version of a city you don’t even get to visit in the game, along with traffic, buildings and lighting. 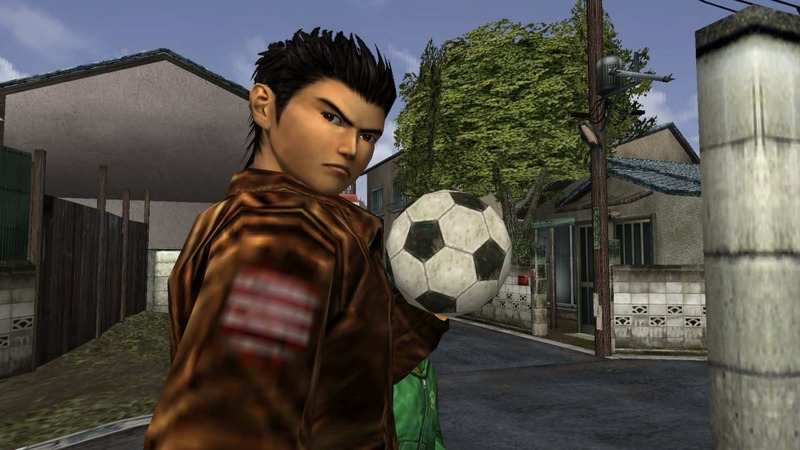 As one of the most expensive games ever made at the time of its release, you would probably expect Shenmue to contain a number of additional features not previously seen before. These included incredible details like the fact every single non-playable character had their own routine that involved getting up in the morning, making breakfast and then going to work. Other extra work was created by having the weather simulated by real life data from 1986, the time the game is set in, so that it was as accurate as possible. Both of these were likely never noticed by anyone playing them casually.